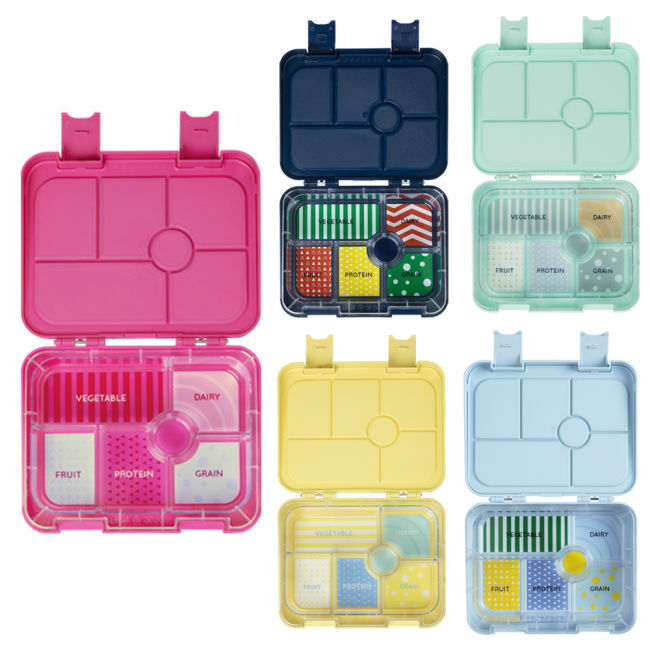 6 handy compartments (including a round compartment in the middle designed for yoghurt/dip/sauce). Silicone insert can be removed for easy cleaning (for tips on how to pull your 3-piece Bento apart carefully and safely, watch this short YouTube video). Our amazing Bento Box has had a makeover! This snazzy new design includes features that increase its durability and ease of cleaning – for example, steel pin in the main hinges, reinforced clips and removable silicone seal. 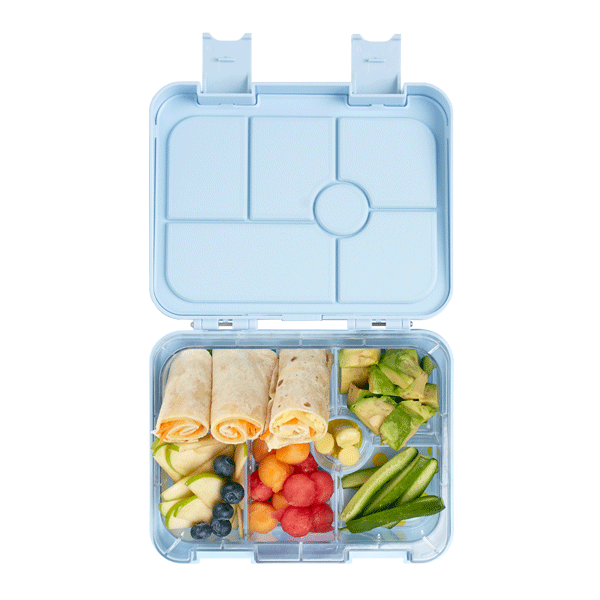 Despite these exciting changes, the Bento Box remains the coolest way to pack a fun and healthy lunch. 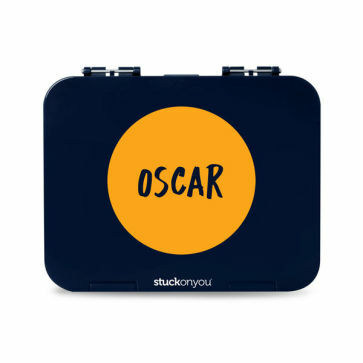 Take one with you for school lunches, work lunches, camping trips and more! A little TLC will go a long way in making sure you can enjoy your Bento Box for longer. 1. Wash the Bento Box as soon as possible after each use. 2. It is essential that you separate all three parts of the Bento Box for each wash, i.e. the outer case, the inner tray and the removable silicone seal insert. A revolutionary new design allows each section to be separated for easy cleaning and drying. 5. Dry all parts thoroughly with a clean cloth or paper towel. 6. We highly recommend that even once dry, you should keep the parts separate and store them in a well-ventilated area until ready to use again. 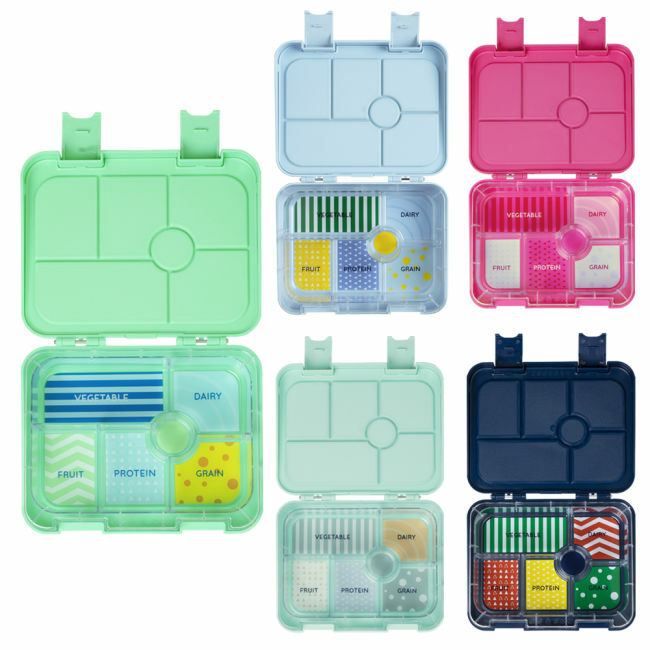 Want to know more about our Bento boxes? 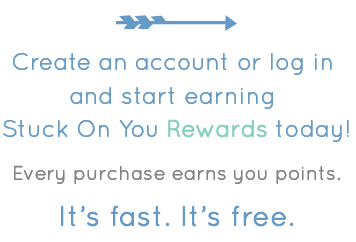 Click here for Bento Box FAQs!